Hugs wants us to be ready for top teams and to be able to make a run in the NCAA tournament. West Virginia didn’t suddenly stock its roster with a bunch of Dennis Rodmans. 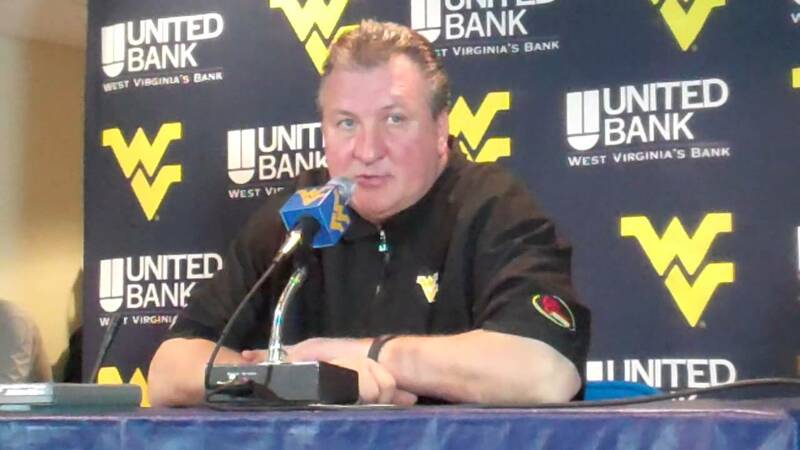 It just seemed that way Monday night after the Mountaineers outboarded Loyola 62-22. What happened to the West Virginia squad that outrebounded only two of its first seven opponents? In the championship game of the Cancun Challenge, Wisconsin held a 37-27 edge, and in the semifinal, Old Dominion led 35-28. Even Duquesne (39-30) and Mount Saint Mary’s (30-28) had outrebounded WVU this season. What changed in the 96-47 dousing of Loyola? Noreen grabbed seven of his eight boards in the opening half, during which West Virginia held a 34-7 edge on the glass. That included a 17-0 margin in offensive rebounds.